A matching grant program, called STEP awards, has been announced by the state of Utah. According to the Governor’s Office of Economic Development, small businesses may apply for matching grants to help with expenses related to exhibiting at international events. This is good news for an estimated 65,100 firms owned by women in Utah. The number of businesses owned by women in Utah exceeded the national average in 2011. The recent announcement regarding the STEP awards represents another avenue for funding for small businesses, including those owned by women. 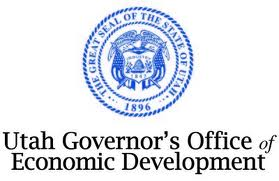 The Governor's Office of Economic Development, along with the U.S. Small Business Administration, are offering the grants through the State Trade and Export Promotion (STEP) program. The grant money is for expenses related to international trade shows. The grants are up to $2,250 and require a 25 percent match by the business owner, up to $750. The money can be used for air transportation, freight, exhibit materials, booth fees, and other exhibition costs. 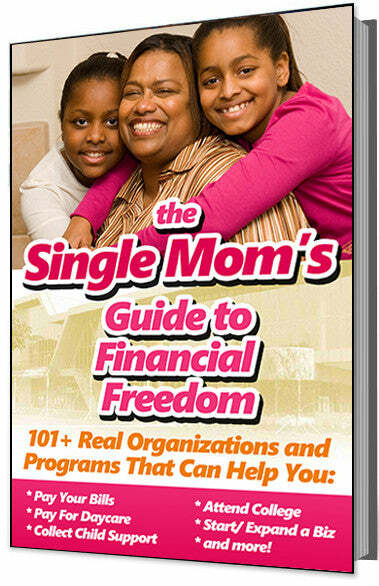 The grants are awarded on a first-come, first-served basis. Companies that have financial need will be given priority on grants. The grant money may be used for trade shows and exhibitions that occur before September 30, 2013. STEP is funded by both state and federal funds to help increase international business in Utah.